Government Adda 247 Bank Job BOB IBPS IBPS SO Bank of Baroda Recruitment for 913 of Specialist Officer. Bank of Baroda Recruitment for 913 of Specialist Officer. Bank of Baroda Recruitment for 913 of Specialist Officer - Apply Online. 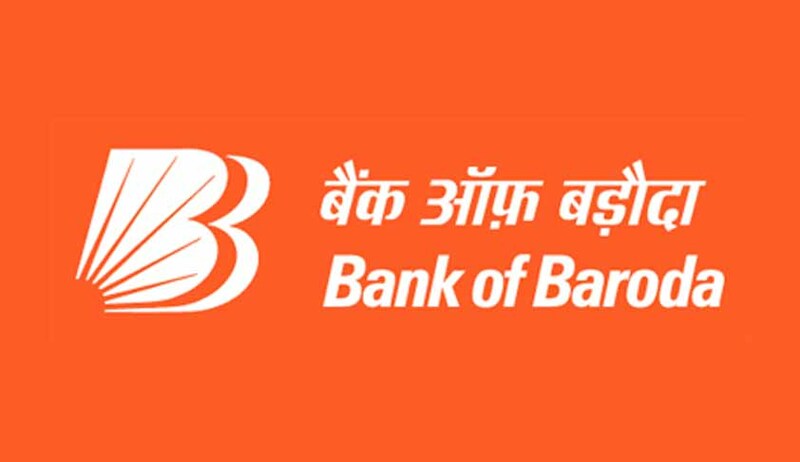 BOB Recruitment – Bank of Baroda Recruitment, Bank of Baroda has released the notification for the recruitment of various posts in the department. The total number of vacancies for 913 Specialist Officer (Legal, Wealth Management Services-Sales & Wealth Management Services-Operations). All the eligible and the interested candidates can apply for the post from the 5 December 2018 and the last date to submit the online application is 25 December 2018. Check out the information and advertisement given below. मार्केटिंग/सेल्स /रिटेल पोस्ट ग्रेजुएट या डिप्लोमा या स्नातक और बैंकिंग / वित्त या समकक्ष में डिप्लोमा, 05 वर्ष का अनुभव.